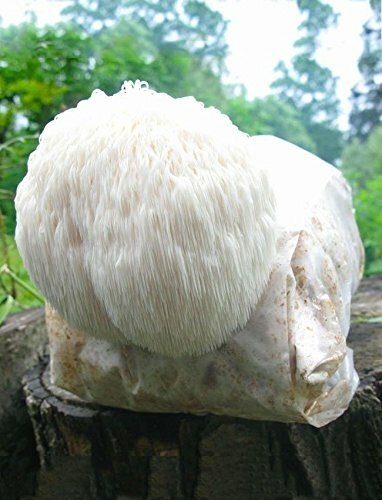 We use this exact strain to grow our own prize winning Lion's Mane Mushrooms, used in gourmet restaurants across the USA. If you have any questions about this product by Detroit Mushroom Company, contact us by completing and submitting the form below. If you are looking for a specif part number, please include it with your message.